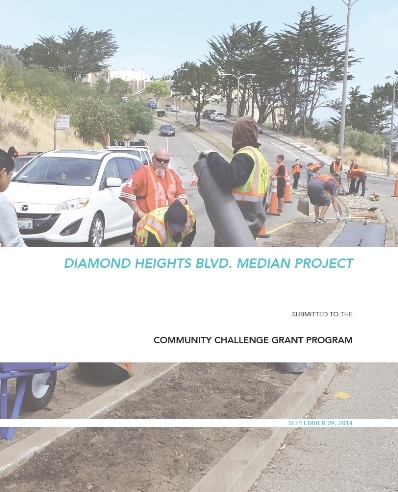 On Monday, September 29, we applied for a Community Challenge Grant from the City of San Francisco. Many thanks to our landscape architect Brennan Cox, our Modernist historian Bob Pullum, and to our Steering Committee Betsy Eddy, Jeanette Oliver, and Paul Matalucci, who prepared the 40-page application. You are welcome to download and view our application.